Personal training in a one to one or small group environment is without doubt the best route to achieving the results you are looking for. Under the eye of a professional fitness instructor, the process begins with an initial consultation to determine the type of fitness training programme that will suite you best. Taking into consideration your goals, likes/dislikes, exercise history, present physical state, time available and current lifestyle. 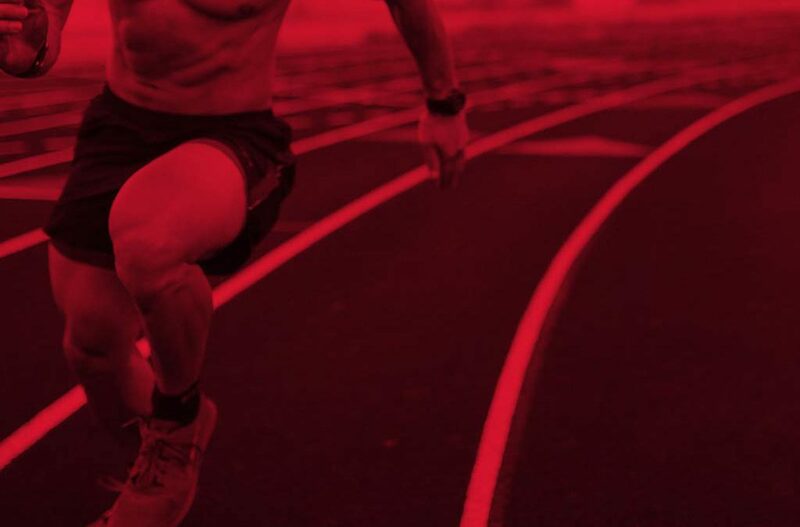 Whether you are looking for general health and fitness, weight loss (bodyfat), add muscle mass/ bulk, postural improvements, recovering from injuries or preparing for sporting events, we will design a programme specifically for your needs. We will monitor your progress and adapt your training as your session’s progress. To keep you on target to achieve your goals we will keep you motivated to training by always making your sessions are challenging and enjoyable, as if you enjoy what you are doing (even though it may be tough!) you are more likely to stick to the new lifestyle you are working towards and to see those all important results you are looking for!! Regular activity has been shown to improve health benefits including reducing blood pressure, helping with obesity and reducing stress. Our fitness training programmes have been used by people from all walks of life; those wanting fit into that special dress for the impending wedding, graduation or event; those recovering from injury or operations; marathon runners and proferssional sports men and woman; professionals looking to improve energy levels; and retired people looking to maintain their mobility and freedom.